Semah and Flavour present their official video for Power And Glory, track number five off their EP, Divine. The tranquility in Power And Glory visuals are befitting for this up-tempo feel good song, which instantly transports viewers into a state of serenity. 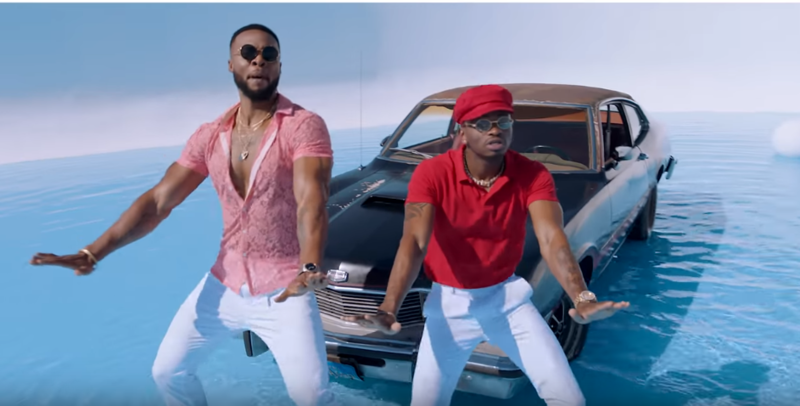 Directed by AngryBird Productions, Flavour’s fans and audience will notice the addition of two very special cameos in the video. Chinedu Okoli (born 23 November 1983), better known by his stage name Flavour N’abania or simply Flavour, is a Nigerian singer, songwriter, multi-instrumentalist and performer. 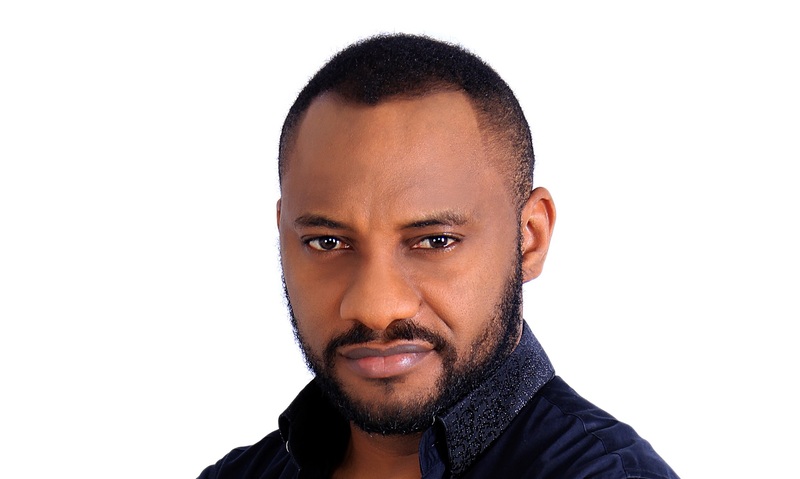 He began his musical career as a drummer for a local church in his hometown of Enugu State. Flavour is popularly known across Africa and the world for his hit song “Nwa Baby (Ashawo Remix)”. He is currently signed to 2nite Entertainment. In 2005, he released his self-titled debut album N’abania. In 2010, Flavour released his second studio album Uplifted. It was supported by the singles “Nwa Baby (Ashawo Remix)”, “Adamma”, and “Oyi Remix”. The album’s success made Flavour one of Africa’s most sought out artists. Flavour was booked to perform at numerous concerts and social events following Uplifted’s release. Flavour, who is well known for his ability to sing fluently in the Igbo language, was born in Enugu State, Nigeria. His family is originally from Umunze in Orumba South LGA, Anambra State, Nigeria. Flavour began his music career at the age of 13 when he started playing the drums for his church choir in Enugu. The resident pastor at his church introduced him to a friend, Chris I. Ordor, the CEO of SoundCity Communications. Mr. Ordor had just started a musical company aimed at training young musicians on the basics of music and nurturing them all the way to a professional level. In 1996, Flavour was invited to join the company on an educational scholarship to study music. After three years of playing the drums, Flavour started playing the drums professionally. In 1999, Flavour moved on from playing the drums and started playing the keyboard. He also used to provide backing vocals for other musicians at SoundCity.